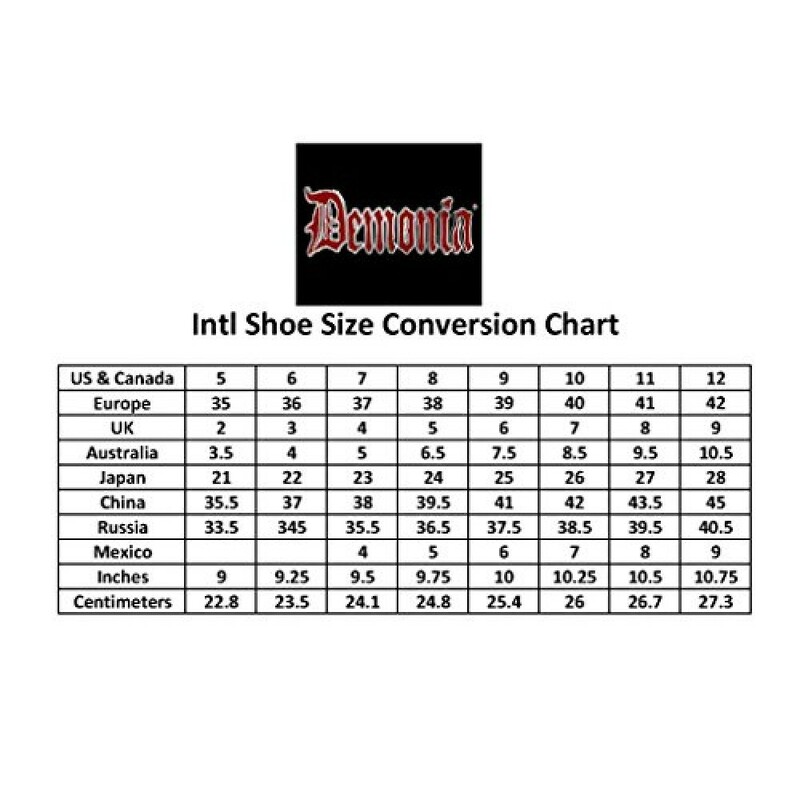 Trashville-518 Platform Knee Boot Women's Black By Demonia. A Goth and Punk inspired Vegan Leather knee boot. 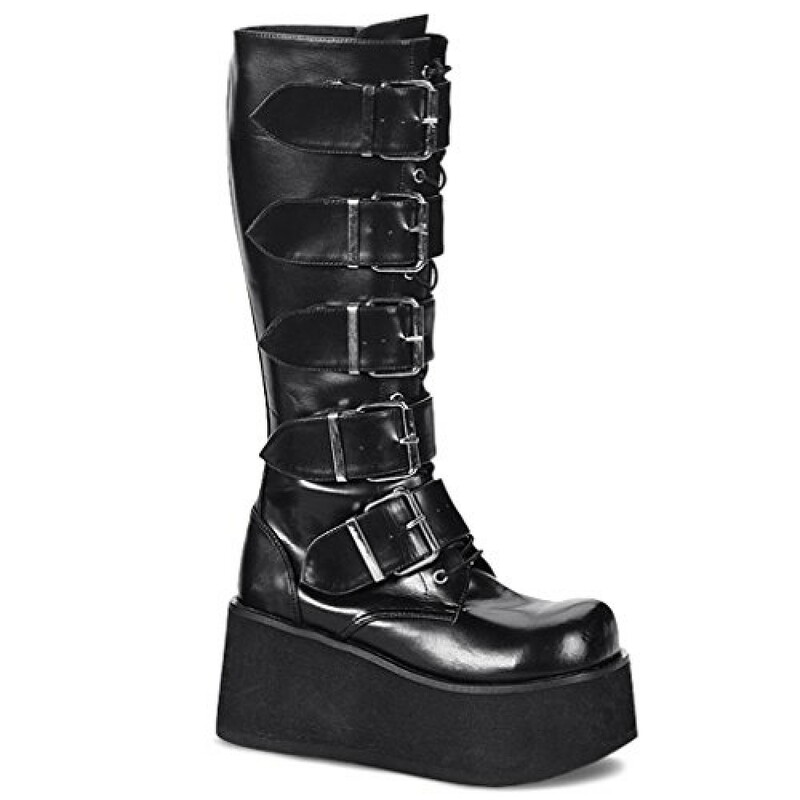 It has five large straps with buckles and a 3-1/4" platform. It also has a full inner side zipper. Polyurethane.